We are reckoned as industry leading Service Provider firm showcasing outstanding abilities to perform modernized Repair and Maintenance Services. Our offered services are nationwide acclaimed for timely execution and competitive pricing structure. With the assistance of our professionals, resources, and state-of-the-art facilities, we are providing various services that are applied to plant maintenance. 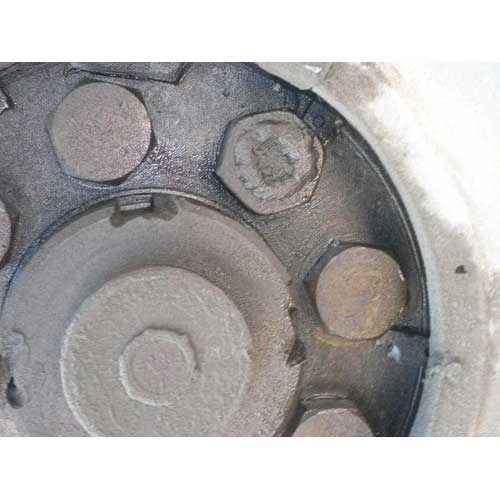 We are providing specialized services of slow speed rotary machine, kiln, cooler, dryer, etc, In our Diagnostic Maintenance Services, we undertaken tasks for the diagnosis and rectification of recurring mechanical problems in Slow Speed Rotary Machines.